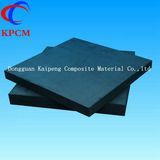 Dongguan kaipeng composite materials co.,LTD founded in 2011 year,the company is located in the cultural city and the world-factory ---dongguan city,guangdong province.The company is a high & new technology enterprise that collection of specialized in research and development ,production and sales of C/C composite material,carbon products,carbon fiber products.And the company cooperate with the guangdong industry university, tsinghua university, central south university and other universities to establish production bases, continuous research and development, the technology on the new breakthrough. The company always adhere to the market demand as the guidance,powered by technology innovation,take the quality as the guarantee,backed by service.Products are widely used in solar photovoltaic industry,powder metallurgy industry,intelligent terminal electronics industry,electronic and semiconductor industries, transportation industry,thermal insulation industry and other industries fields. 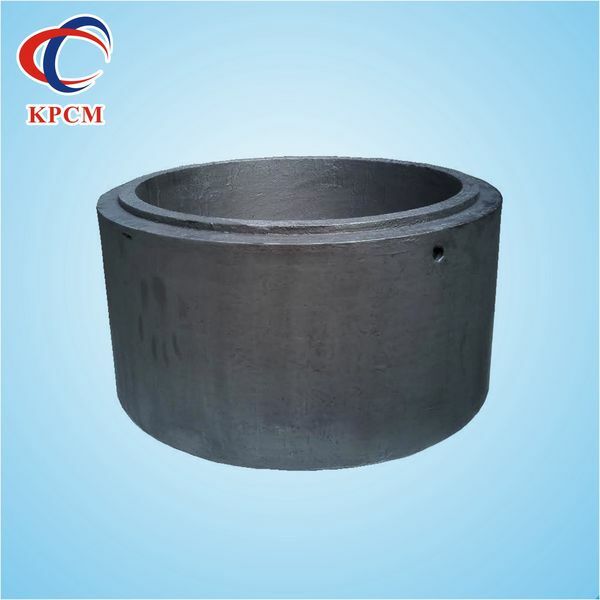 Continuously meet customer demand and development are KaiPeng staff realize continuously exceed the motivation and direction,To make due contributions to the progress and development of human society is our way of the new dream.